As you prepare to sell your house, you must focus on maximising its value. While you renovate, paint or pack to move, you can use Self Storage in Bunbury to keep your belongings. You’ll have more space to work freely when you put your things in a Bunbury storage unit. First, you’ll need to determine how much space you need. There are several sizes of storage units in Bunbury. 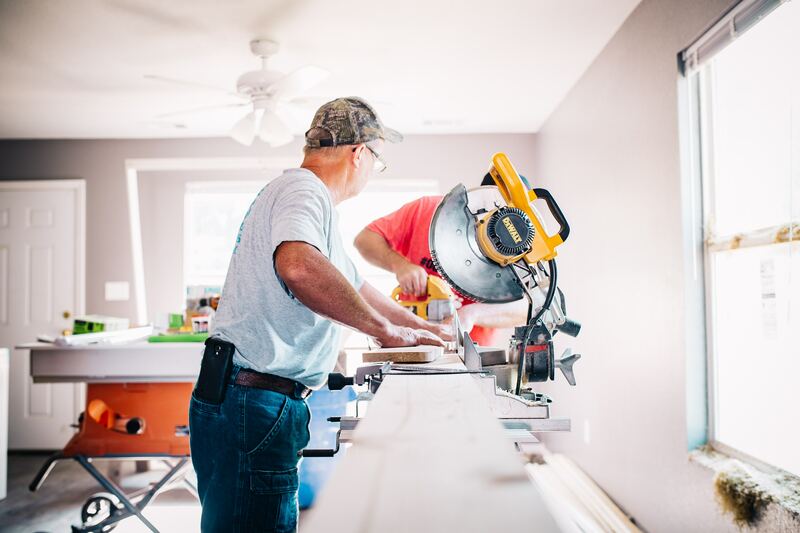 When you find the right unit, here are five of the top home improvement tasks to consider. Many people don’t like to park on the street. They know that their cars are more likely to be sideswiped or bumped by other drivers. Also, their vehicles are more susceptible to vandalism. A paved driveway or a carport will be more convenient. Adding a garage is the ideal improvement. However, it is a costlier project. Painting is one of the simplest ways to add value to your home. However, appealing to buyers should still be your top priority. Stay away from bright colours. Choose colours such as beige, eggshell, sand and other muted ones. When you paint with these colours instead of brighter ones, it’s easier for prospective buyers to imagine themselves in the property. The same idea applies for exterior paint. If you choose to paint your house a colour that is in the spectrum, pick a muted hue rather than a bright one. Hardwood flooring increases the value of your home considerably. It’s also a versatile choice since not all people appreciate carpeting. Also, hardwood floors make any interior look more luxurious. If you add carpeting, choose a type that is easier to maintain and has a muted colour. Another option is to add tile flooring. Since tile can be expensive, be sure that the projected value increase is in line with the investment of the supplies and labour. While some kitchen improvements increase your home’s value, others may not add as much value. For example, buyers may not be as interested in remote-controlled lighting as they are in high-quality cabinets. If you have outdated cabinets, replace those first. You can also add more efficient appliances or stainless steel appliances. Focus more on what is practical and useful for the buyer rather than the aesthetics of the space.